Now when you mention “Autofashion”, Integra, or anything Honda for that matter, is not exactly the first thing you associate with them. They’re known more for their luxury-themed VIP projects and when word got around that Freddy and his crew were getting back into Hondas, alot of people began scratching their heads. “Are you sure you wanna do up Hondas again?” they asked. Well…the truth is, the popularity of Hondas has come back full force and they are once again at the forefront of the industry. 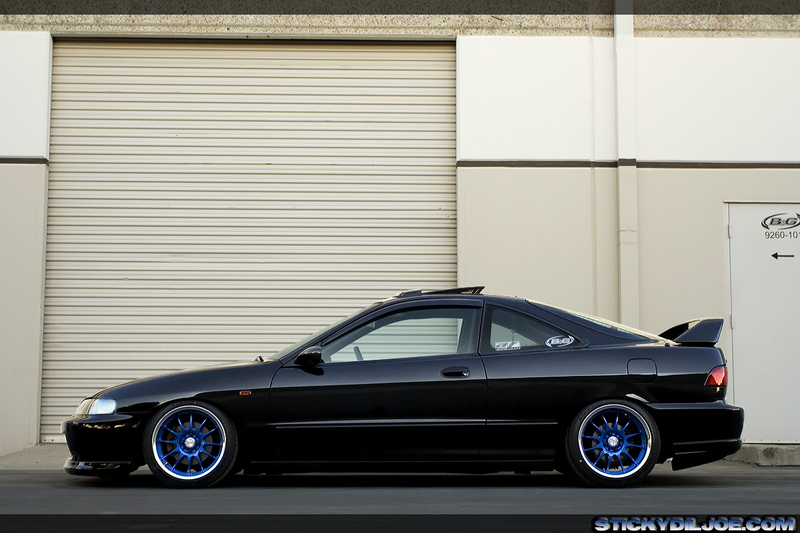 And seeing all these greats Hondas around definitely inspires one to go back to their roots. Congrats Bobby!!! Pics came out sick Joey. saw this beast at the pursuit lexus meet this past sunday. sorry to hear about sid’s wheels. I really like the wheels, they pop against the black, and the polished lips actually helps the look. 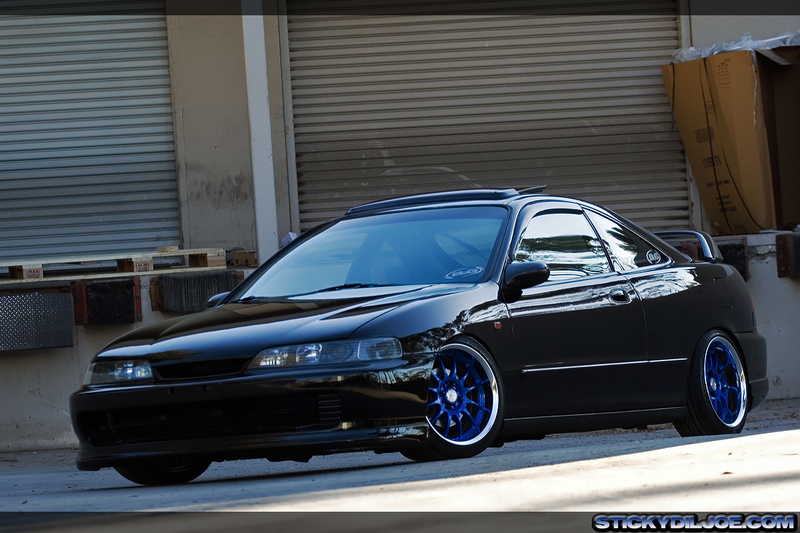 I am a huge autofasion fan and I am glad they are gettng back into hondas. This dc is def. a nice one!!! Joey I am loving the pics brother!!!!! freddy n the autofashion gang have always built some sick sick rides. Joey thanks a lot the pictures turned out amazing! 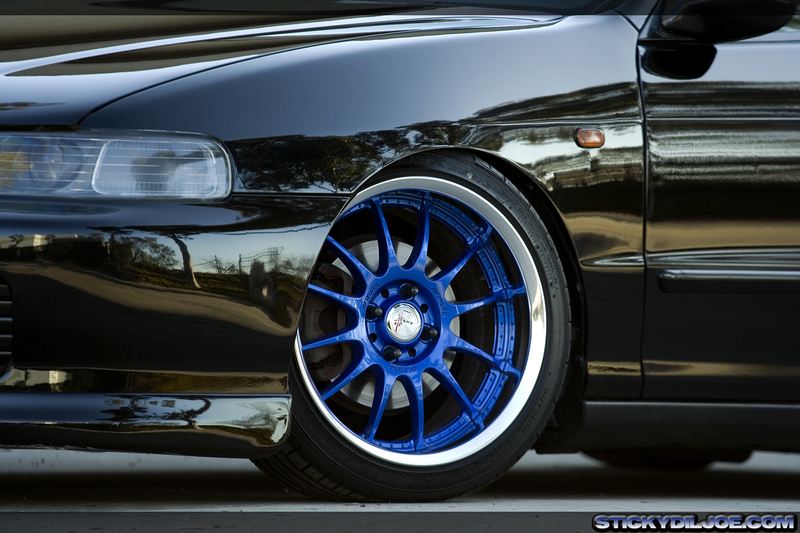 really impressive/clean work,wheels work perfectly against the black,sooo simple! Looks Awesome Bobby! Whats next?